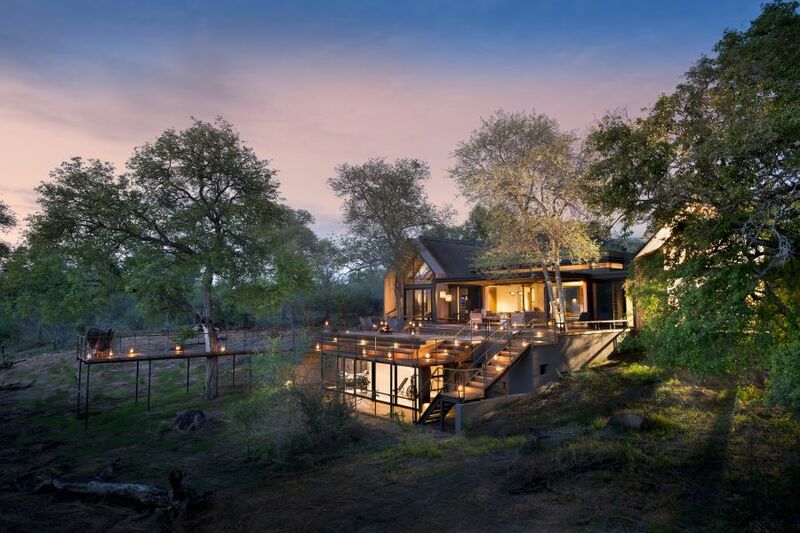 For over 15 years the More Properties have been leading the way in unforgettable African safari experiences. 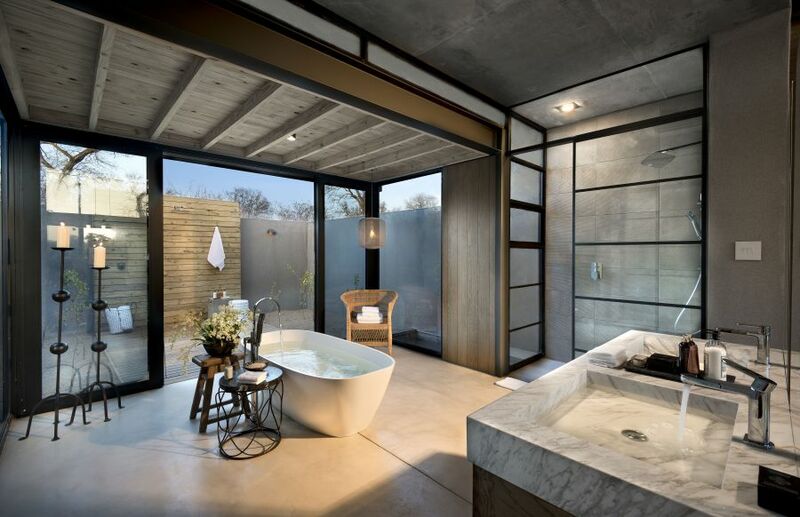 With an exquisite boutique collection of luxury private hotels and lodges around South Africa; this family run business has become well renowned in global travel circles. 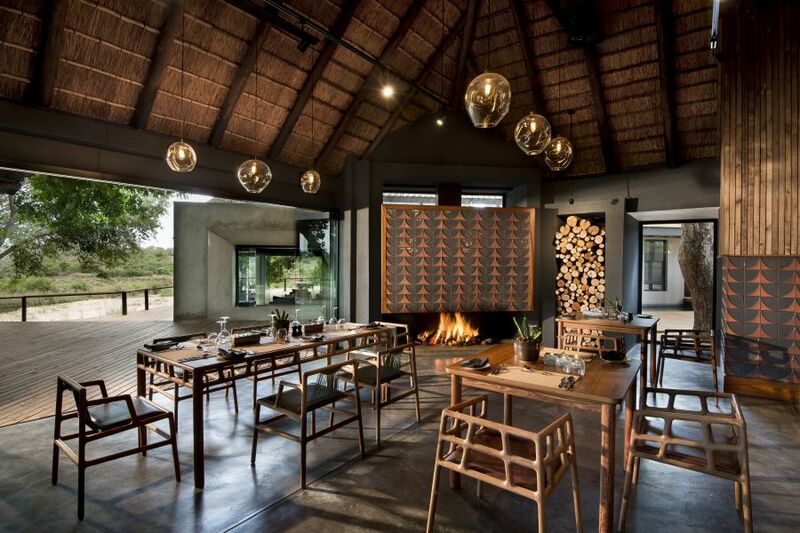 Their latest project has been the revamp of Ivory Lodge and what an incredible job they have done! 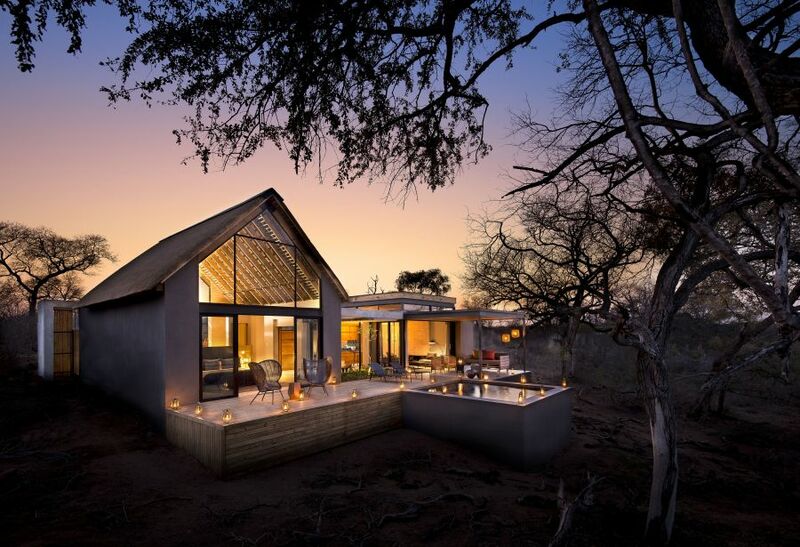 We’d like to take this opportunity to say a big WELL DONE to the team on creating a place of real beauty…the ultimate romantic safari destination! 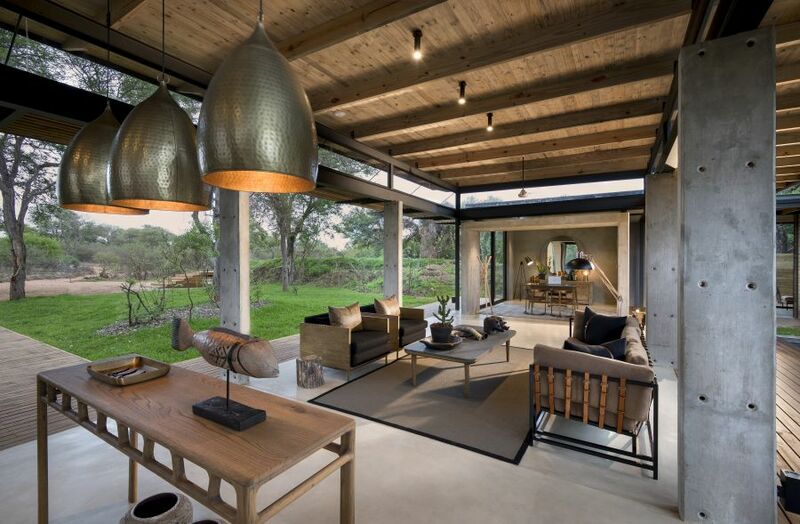 The new look Ivory Lodge has taken this special experience onto a new level, with incredible spaces designed for those seeking something ‘other-wordly’ – whether that be a for a honeymoon retreat, a special proposal or simply for quality time together to reconnect. 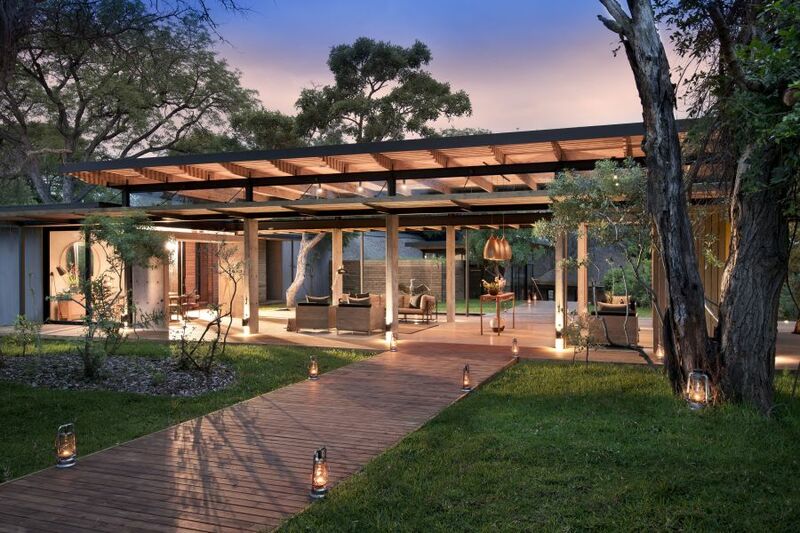 Each of the Villas offers complete privacy. It’s just you, the view, Mother Nature and the many animals that call this place home too. And although you may not see them, working behind the scenes is a team of people who love nothing better than pleasing their guests. 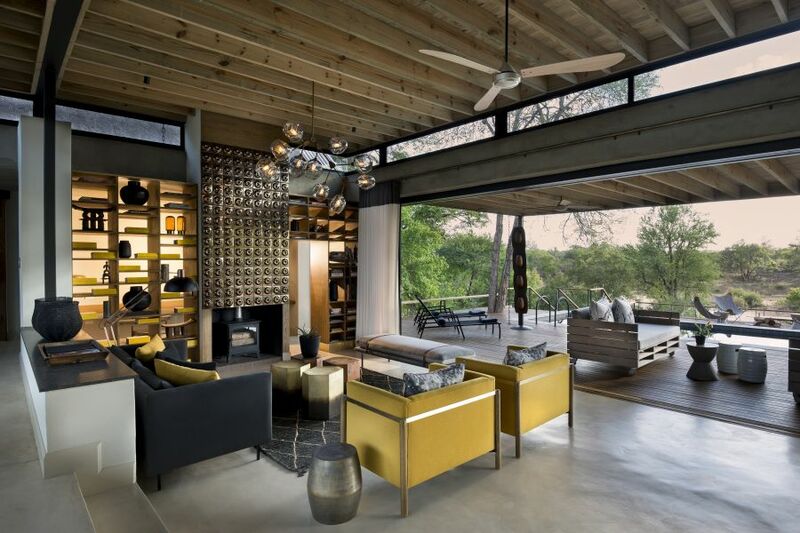 Getting cosy at the fireplace: Each Ivory Lodge Villa has a wood burning fire place, perfect for a chilly winter’s evening where you can cuddle up after dinner. 2. Private pool with a view. After you’ve poured a glass of bubbly from your maxi-bar, immerse yourself in your private pool, and soak up the magnificent views. We guarantee you – you’ll find you have the best ‘seats’ in the house! 3. A private dinner for two. The Villas are lavish and spacious, and there is ample opportunity for different settings for intimate private dinners. 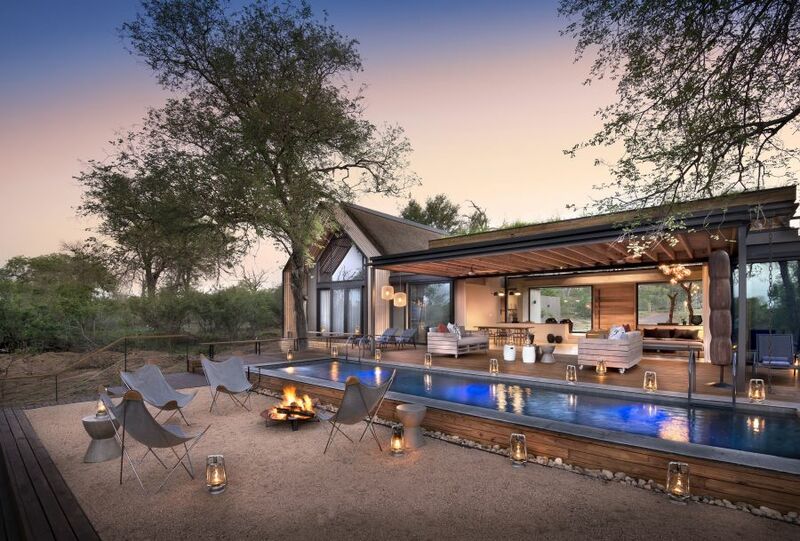 Beside your infinity pool, overlooking the Sabie River or next to your fire – to name just a few. 4. The Sabie River makes for a very pretty (and active) backdrop. 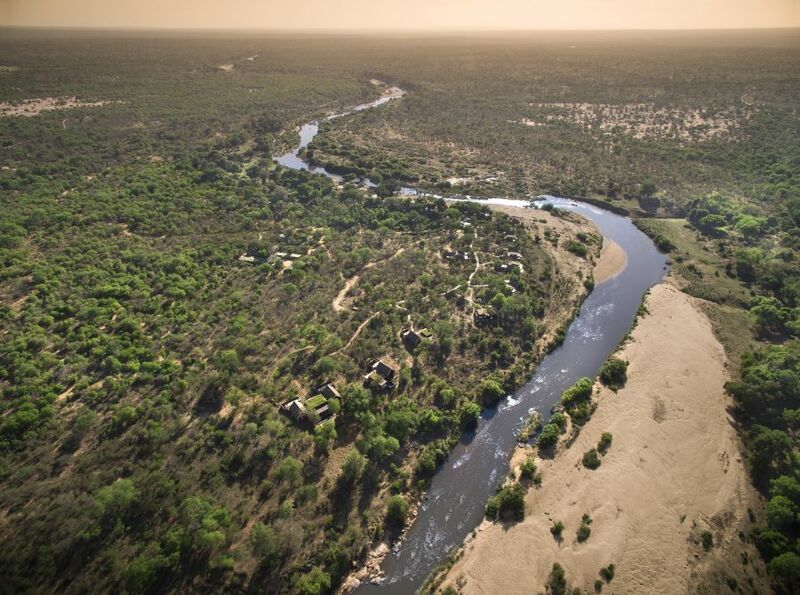 With the perennial river running right past Ivory Lodge, you’ll enjoy frequent sightings of game right from your deck. But fear not, you won’t miss out even when you are inside. 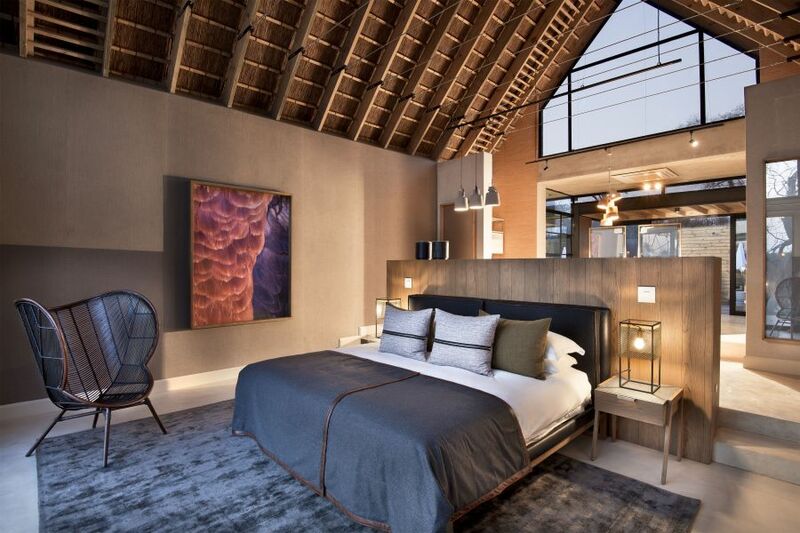 We’ve made sure that your view is uninterrupted, through the floor-to-roof windows. 5. 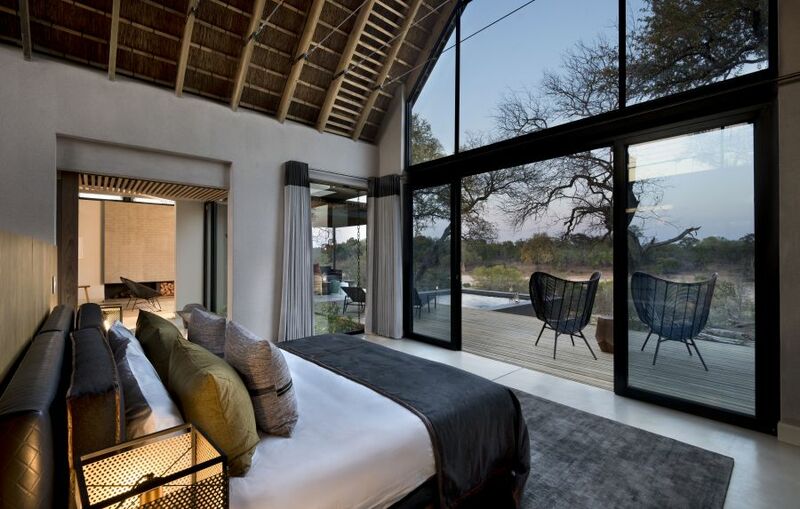 And lastly, your own private safari. We’ve kept the number of guests on a game vehicle to 6 – here everyone has a ‘window seat’. You also have the option of upgrading to a private landrover. Thank you More Properties for creating such a masterpiece and so many life-changing memories for your guests of the future!